Contact us, by sending your quote request . A Logistics offers specialized transportation services, such as international transport and shipping, transportation of parcel and groupage loads throughout the country. Your parcels are being accepted and deliverer door-to-door, no matter what transport is used – land, by air or by water. We offer specialized land transport for transportation of textile and store clothes on hangers, transportation of merchandise with special temperature needs and over-dimensional loads. We do uninterrupted transit express deliveries to every European country. A Logistics secures its logistics with air transport to every part of the world through the airports of Sofia, Varna and Burgas. Your parcels are being traced and you can receive live information about their status until the moment of their delivery. A Logistics offers regular transport lines by sea of whole or consolidated loads with containers to the biggest sea ports of the world. A Logistics offers transport of goods under temperature regime with modern specialized trucks for refrigerated transport to all our destinations. 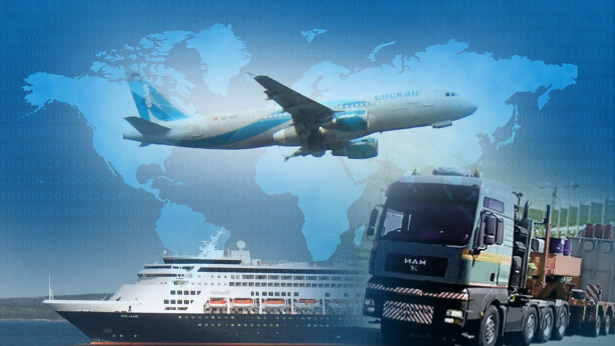 As a shipping company with long-lasting traditions in the branch, we also ensure successful transportation and logistics by combined air-water or land-water transport , in the cases where such combinations are better applicable for the freight in question. • Commitment to individual logistic solutions connected with the coordination and control of different complex projects. A Logistics provides departures of trucks from warehouses in Bulgaria and England every week at Friday and their arrival until Thursday on the following week. Sometimes there are in-between freights at Tuesday or Wednesday. With A logistics you can always rely on fast and secure transportation to England. Take advantage of the regular weekly transportation to Great Britain, which we offer with delivery of the packages to every part of the country and ensurance of warehousing and storage of the parcels in our own warehouses. Weekly departure in both directions with possibility for warehousing of the loads in warehouses at London and Leeds – this are just part of the services, offered by A Logistics for transportation to Ireland. Departure of consolidated trucks two times a week in both directions from/to Italy. We secure transport to Italy and storage of small parcels and big loads. We offer a regular groupage line from Italy to Georgia or Iran with re-consolidation in Sofia. A Logistics offers express services for transport to Spain with trucks and vans with two drivers. We have at dispose warehouses in different parts of Spain, where we can storage the parcels, thus ensuring the security and safety of your parcels. The offered transport to Portugal by A Logistics includes consolidation and deconsolidation of parcels, as well as their storage at specialized warehouses. At this course we also offer express parcel transportation, delivered in short timelines by truck with two drivers. A Logistics offers regular transport route Bulgaria - Belgium. We provide transportation of groupage and full loads. 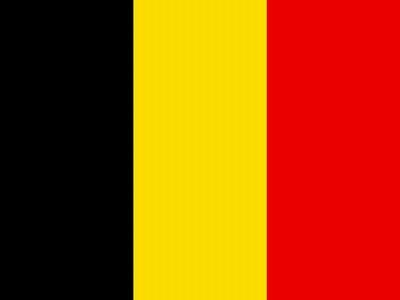 We work with long-term partners in Belgium, which is helpping us to constantly improve the quality of services. For more information, see our section Transport to Belgium. A Logistics provides complete transport by land, air and water to Netherlands. You can take advantage of our transport services - groupage, part loads, FMCG, garments on hangers and other goods requiring special mode of transportation. Learn more about this destination in section Transport to Netherlands. As a licensed shipping agent, A Logistics takes the full responsibility for the lading, processing of documents, plumbing of the vehicle and the customs agency for the transported products. A Logistics works for the successful organization and conduction of the whole transportation process, which includes shipping, transport and storage of your parcels. We completely understand and support the new ecological requirements for the transportation branch on a global scale and we take them consideration completely. We work according to the new ecological standards and requirements.